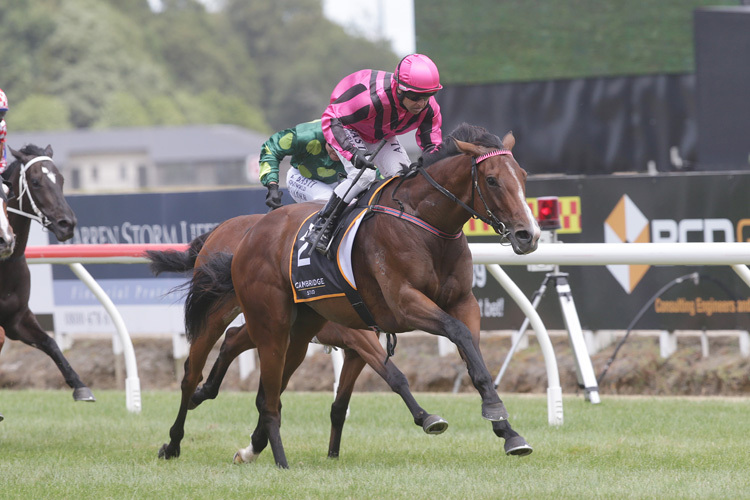 Hillis, who named the filly after his mother, will now seek Group One glory in the Al Basti Equiworld Dubai New Zealand Oaks (2400) at Trentham on March with Imelda Mary indicating the step up in distance will be to her liking. “She was going to go to the Sunline Vase (Gr.3 1 5⁄16 m) but I think I will go to the Lowland Stakes (Gr.2 1 5⁄16 m) and then down to the Oaks. “Mum is getting a real kick out of age is getting the better of her, but it’s great that it is all happening while she is here.